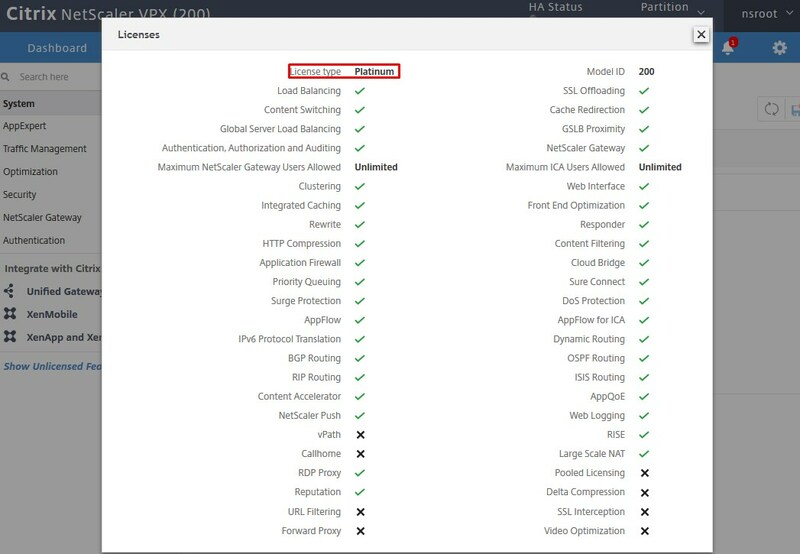 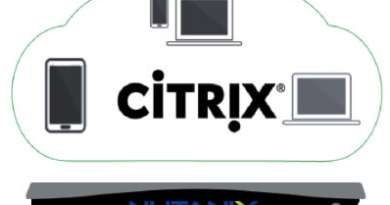 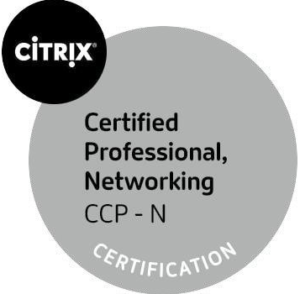 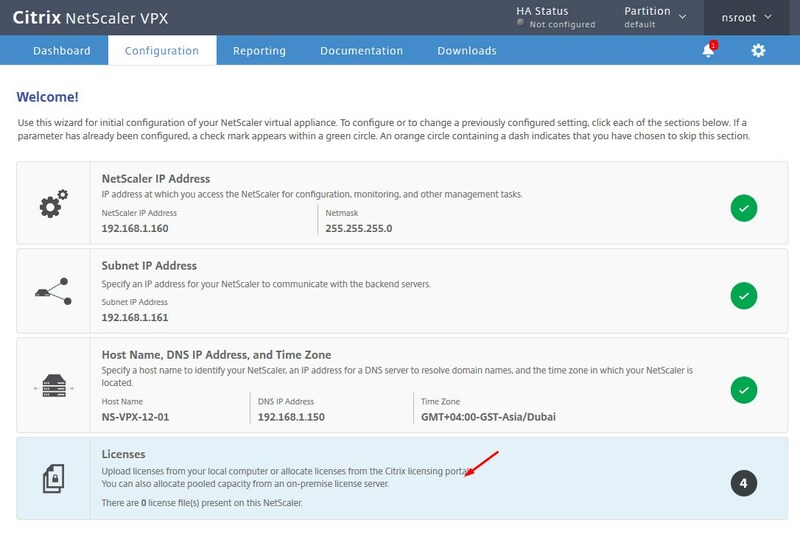 Citrix Netscaler is available as a physical appliance and virtual appliance. 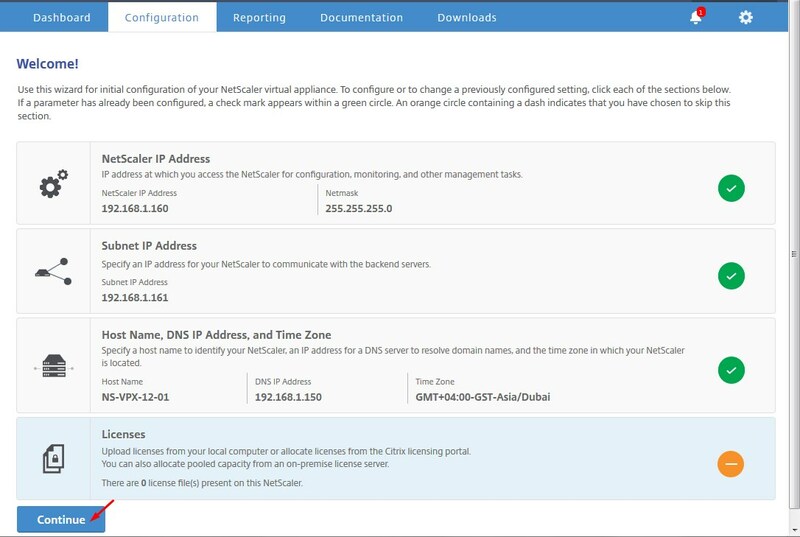 Netscaler Virtual appliance is available for XenServer, VMWare ESXi, Hyper-V and KVM. 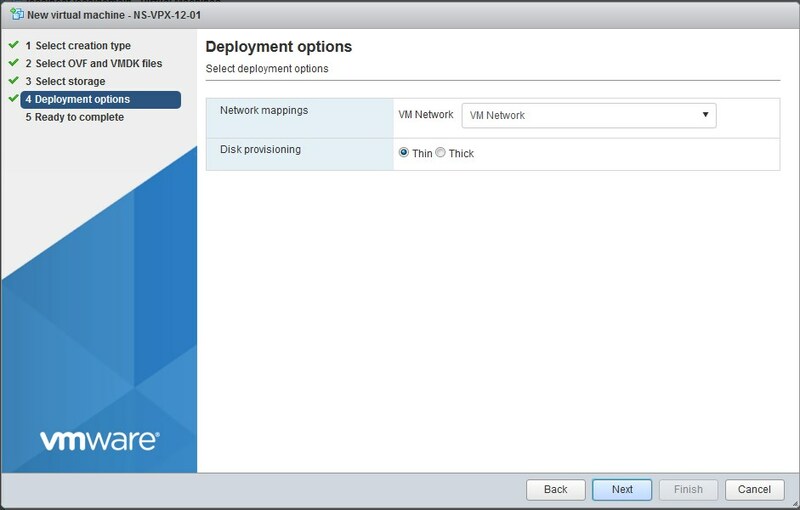 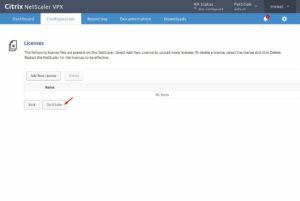 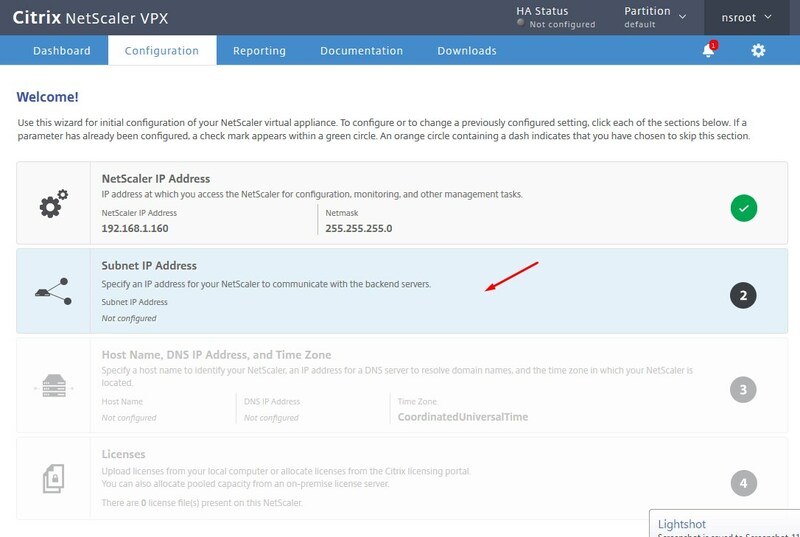 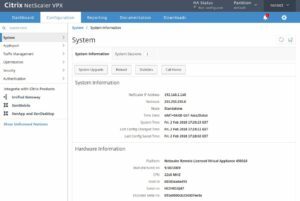 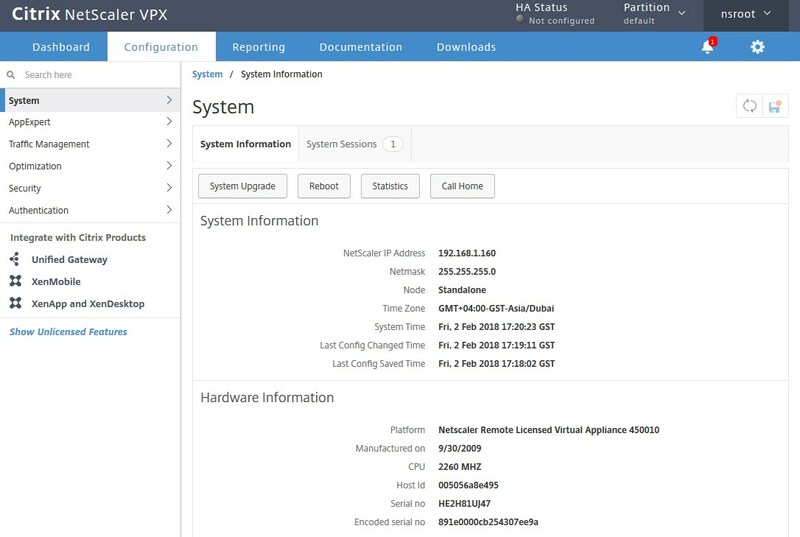 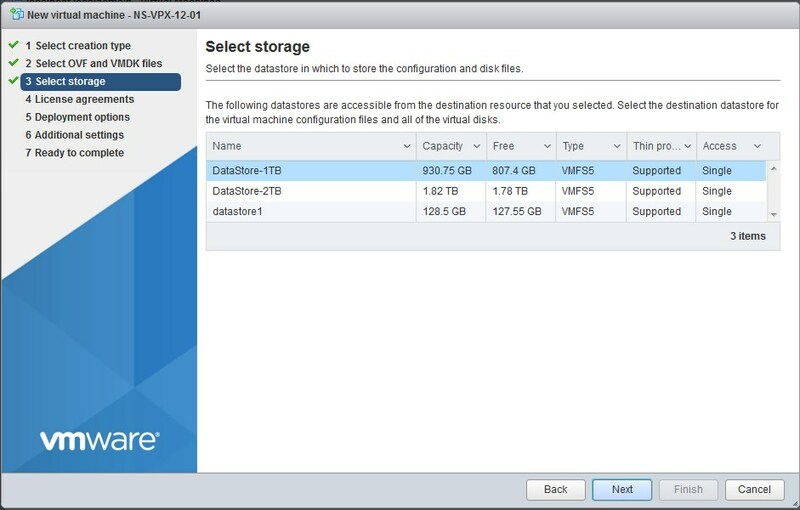 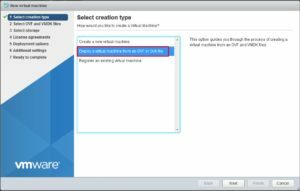 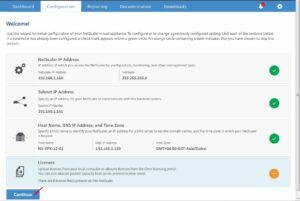 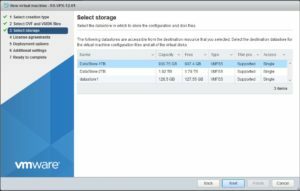 This post will cover the installation of Netscaler VPX on VMWare ESXi host. 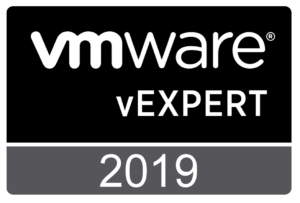 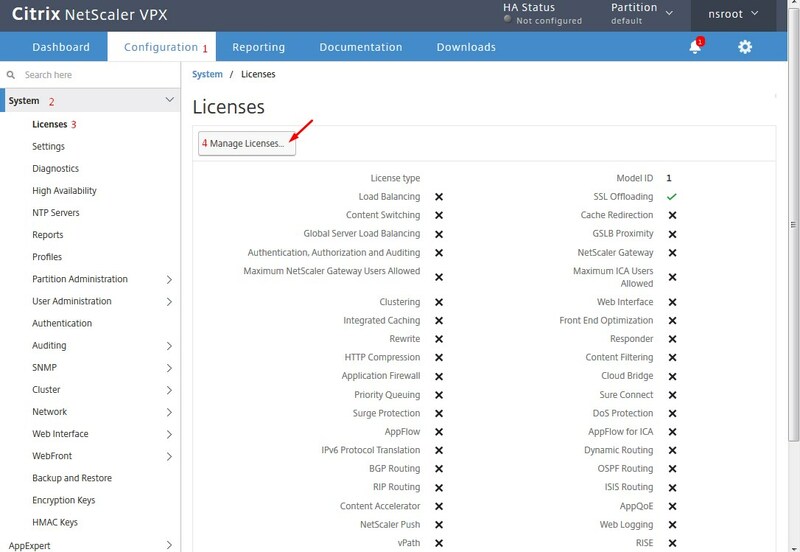 Even though we are using netscaler 12.x build here, the procedure is same for almost all versions of Netscaler VPX appliances for VMWare ESXi. 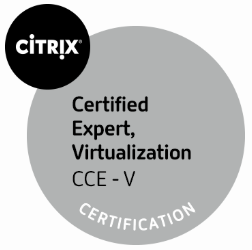 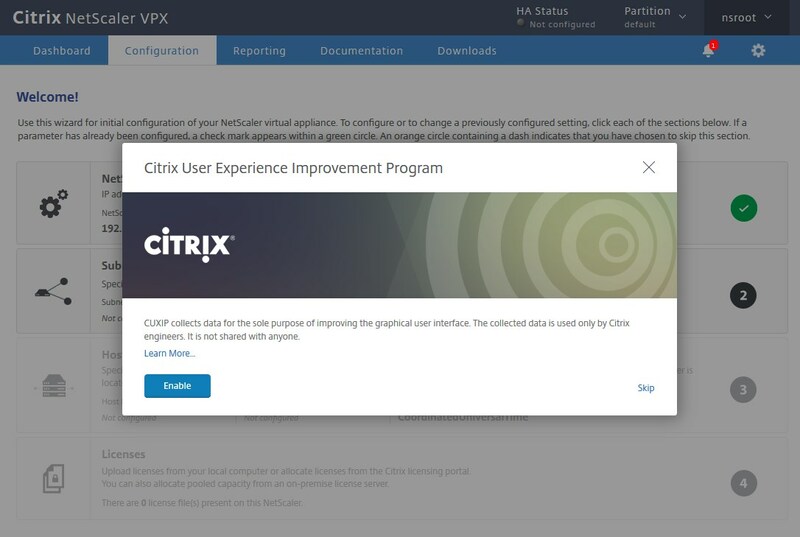 We need to download the netscaler VPX for ESXi from citrix. 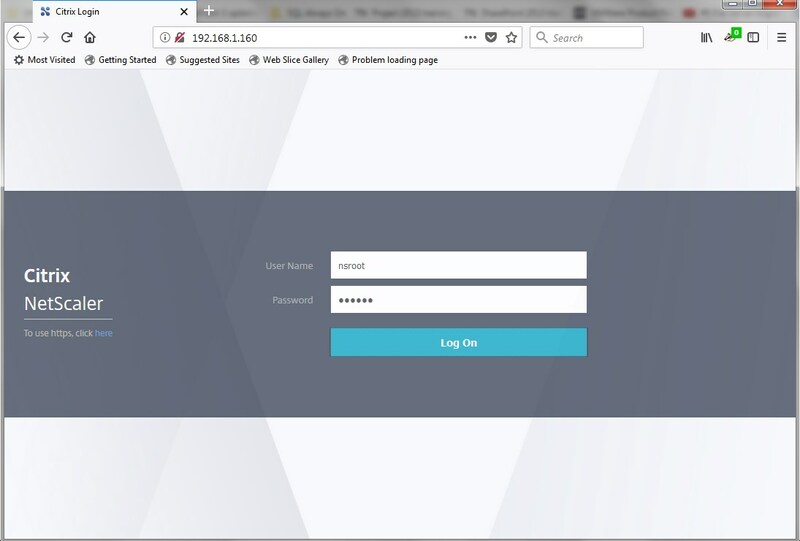 My citrix login credentials to download media and license. 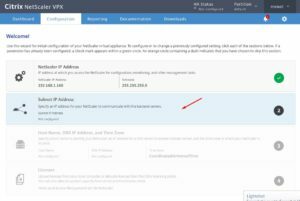 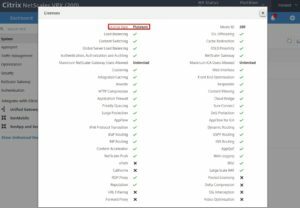 Necessary ESXi resources and login credentials for ESXi host. 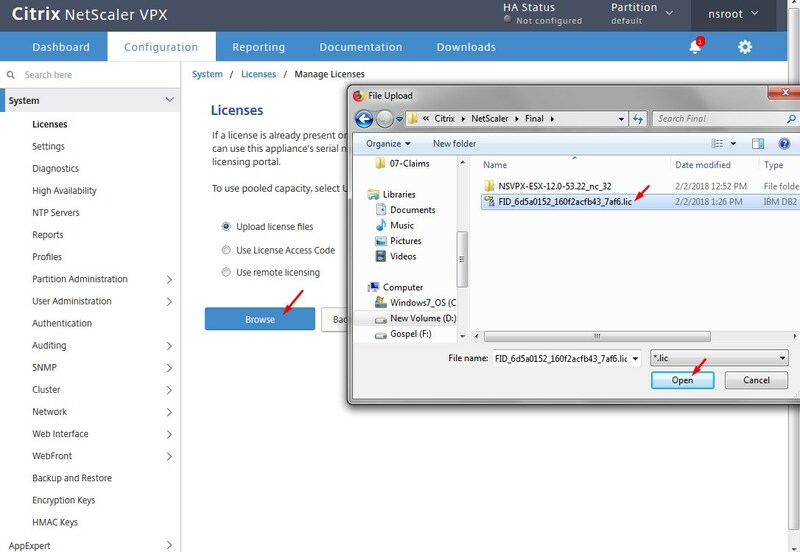 Extract the downloaded zip file which will contain mf, ovf and vmdk files as shown below. Provide the Name for VPX and select or drag and drop all 3 files as shown below, only two files will show after selecting. With this Netscaler VPX will be created on ESXi and it will be powered on. 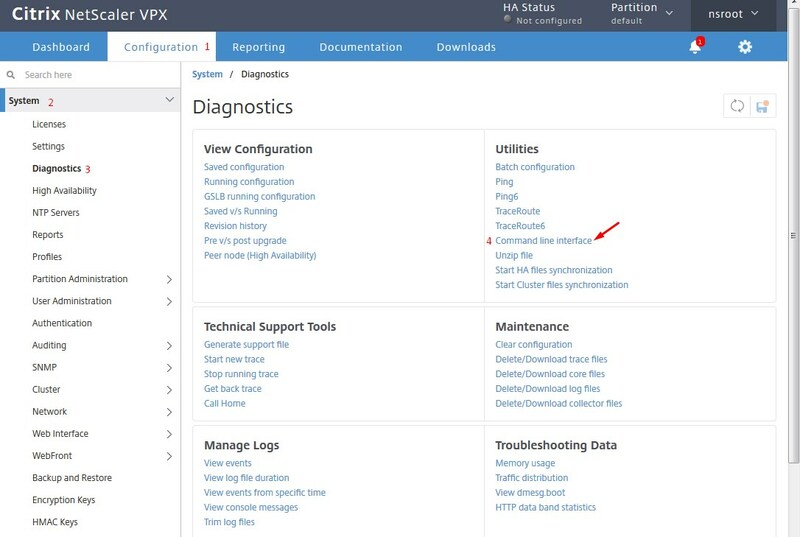 Now the VPX is installed and we can manage from web browser. 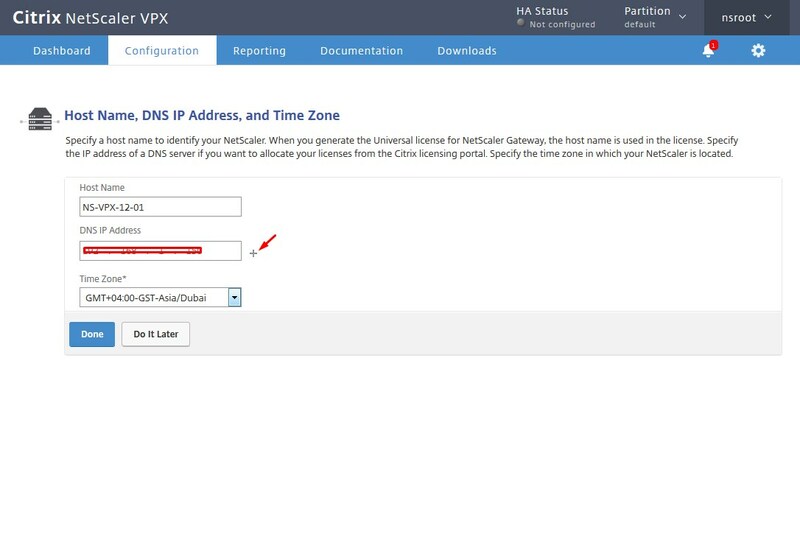 Similarly click on host name, provide hsotname for netscaler, DNS server IP’s ( click on + sign for multiple DNS) and time zone. 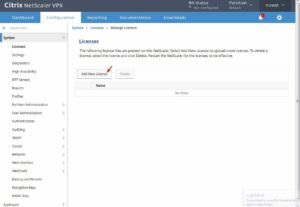 Login to Netscaler after reboot. 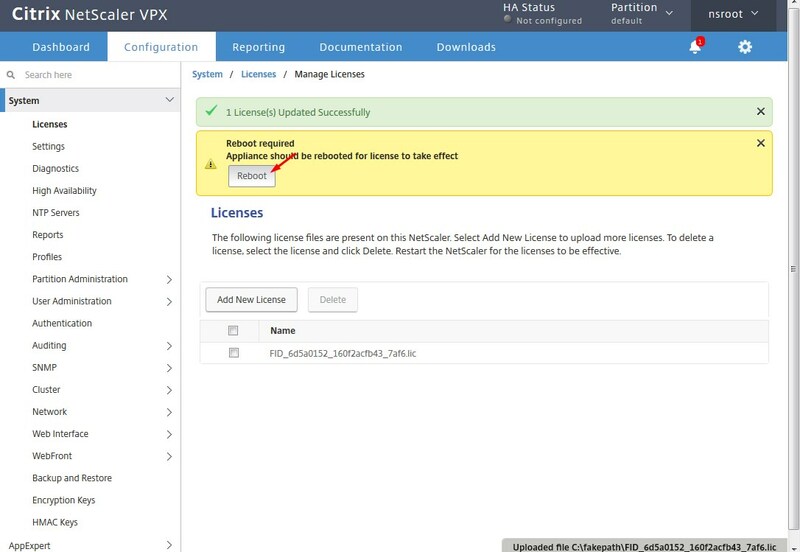 If you have license bound to host id import else select do it later , Will cover below how to license VPX. 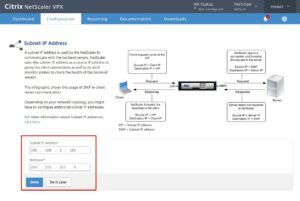 Review all the IP’s and details and continue. 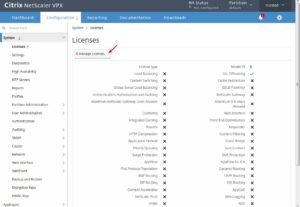 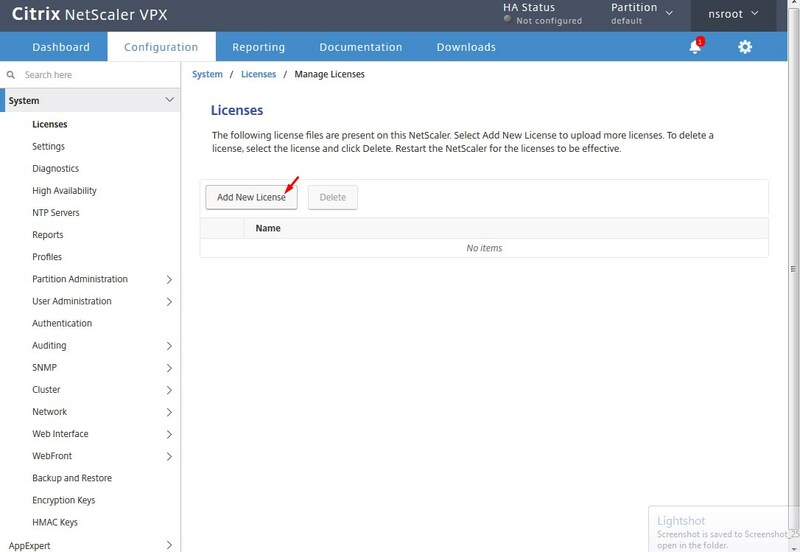 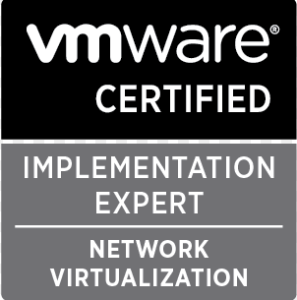 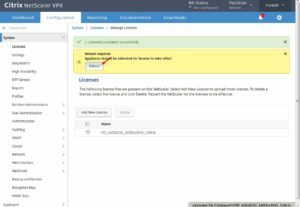 Netscaler VPX is ready, But need to license it. 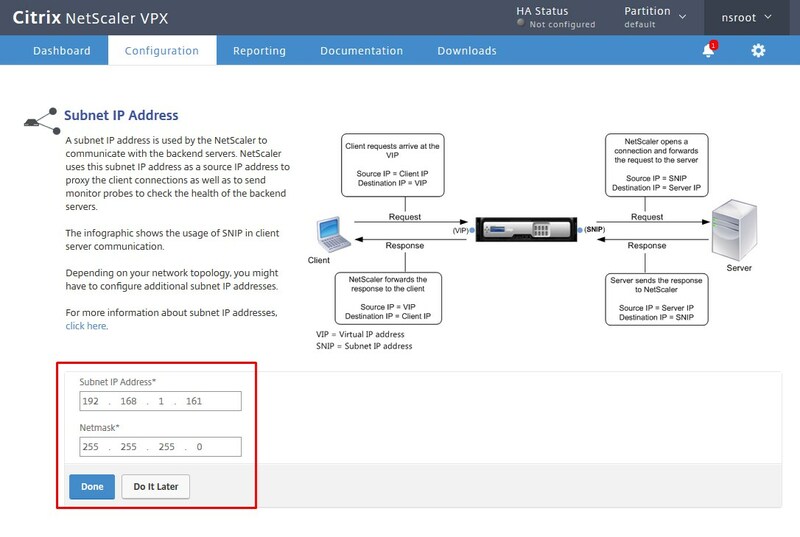 License Netscaler Licenses are bound to Host ID which is the MAC address of the network interface in case of VPX. 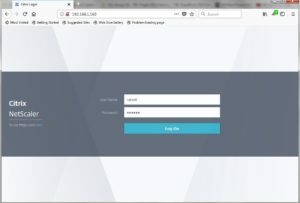 For Physical appliances, login to portal and download directly the license file as host ID is not required, its already hoard coded. 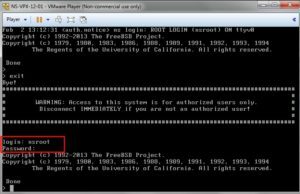 The second way of getting host ID and the best way is using CLI. 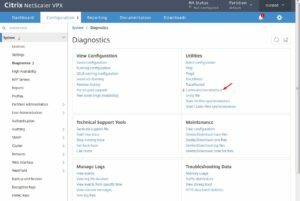 Configuration – System – Diagnostics – Command line interface. 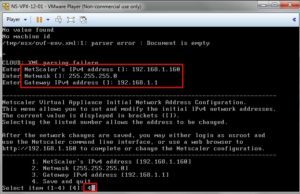 Run below commands as shown below. 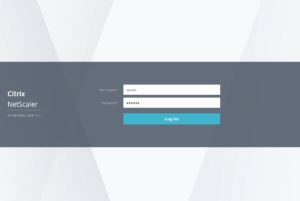 Then Host ID will show as below. 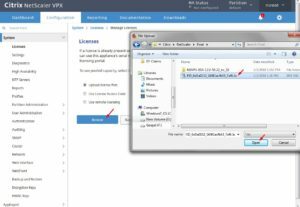 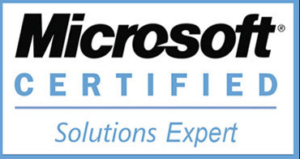 Login to Mycitrix portal – allocate – select your vpx license – provide Host id taken from above step and download license. Select reboot to apply the license. 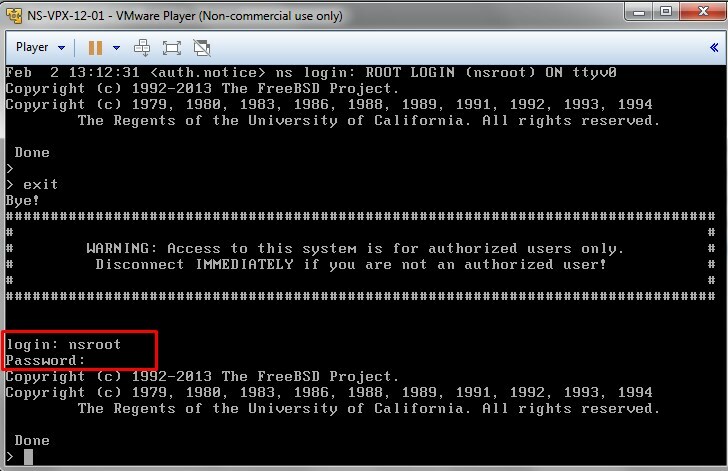 After reboot login to verify the edition and license features, in my case its platinum. 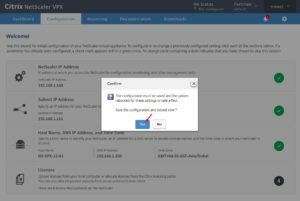 Hope this post is useful. 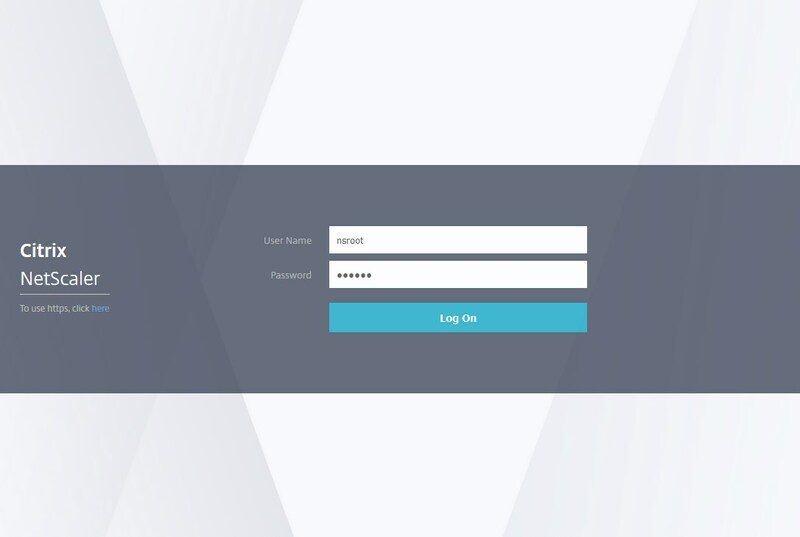 Your suggestions and comments are most welcome. 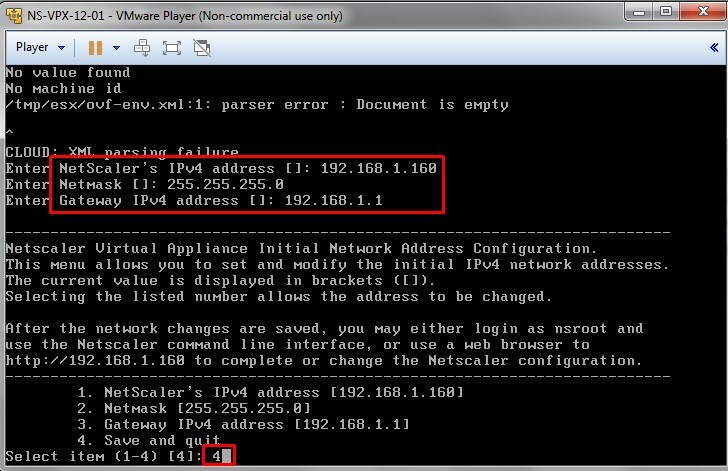 Very useful , Thanks for sharing.